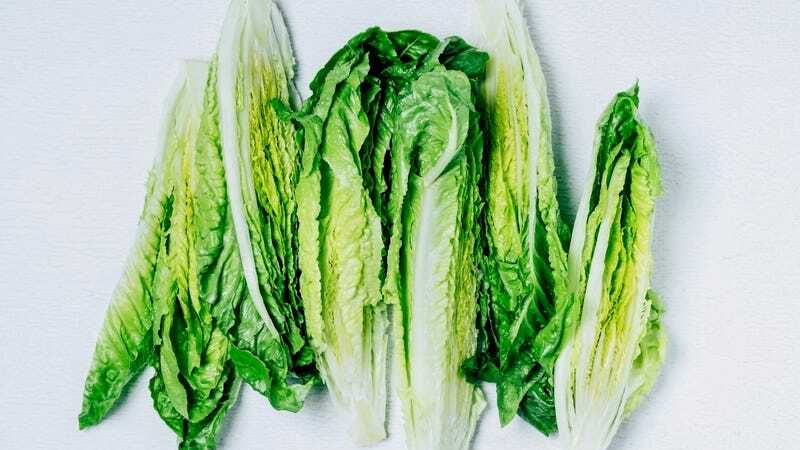 As the investigation continues, consumers can now peruse the romaine area of their local produce section without fear. It’s good news for salad fans, Caesar and otherwise. How does salad get triple-washed—and should we wash it again at home? Hey millennials, you know vegetables come in multiple colors, right?